Armon Yam Hotel lies on the famous Bat Yam Promenade, offering easy access to all major highways, Wi-Fi, car rental service and parking. 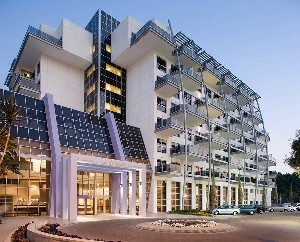 Estate Spa Hotel is one of Israel’s largest spa, spread over 1500 square meters in Rechovot’s Rechtman Industrial Area. Just 25 mins from The Central bus station. Kfar Maccabiah Hotel is a 15 minutes drive from Ben Gurion Airport and to the Ayalon Mall. 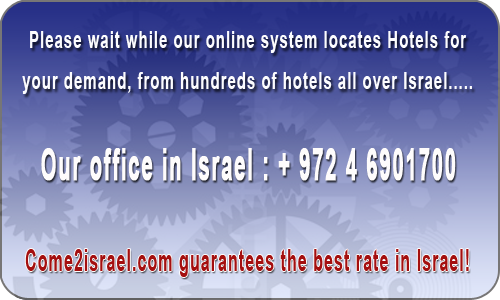 The hotel is close by to Israel’s main access routes and offers free parking. 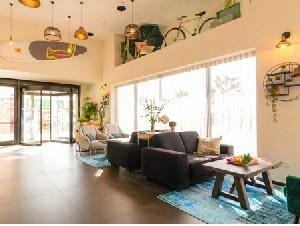 Leonardo Boutique Hotel is a non smoking hotel which lies opposite the Rehovot Train Station and adjacent to the Metro Mall. 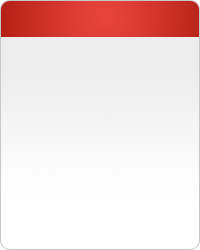 Supermarkets and banks are within walking distance. 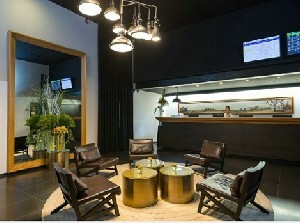 Indigo Hotel is located near the Diamond Exchange District. Surrounded by shops and business centers. Just a 20 minute drive from Ben Gurion Airport. 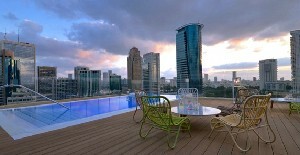 City Tower Hotel is situated next to the Israel Diamond Exchange. Just a 5 minute walk to the Savidor Central Railway Station and a 5 minute drive to the Azrieli Shopping Center. I arrived a little early, the room was not ready, we were glad to have upgraded to a nice suite at no extra cost. It was fun. It was very pleasant, we enjoyed the room and the food. Everything was excellent except parking access. You have to walk from the reception through the guard and go down the entire parking road to the car, and even when you decide to return to the hotel. Once there was access through the hotel itself.